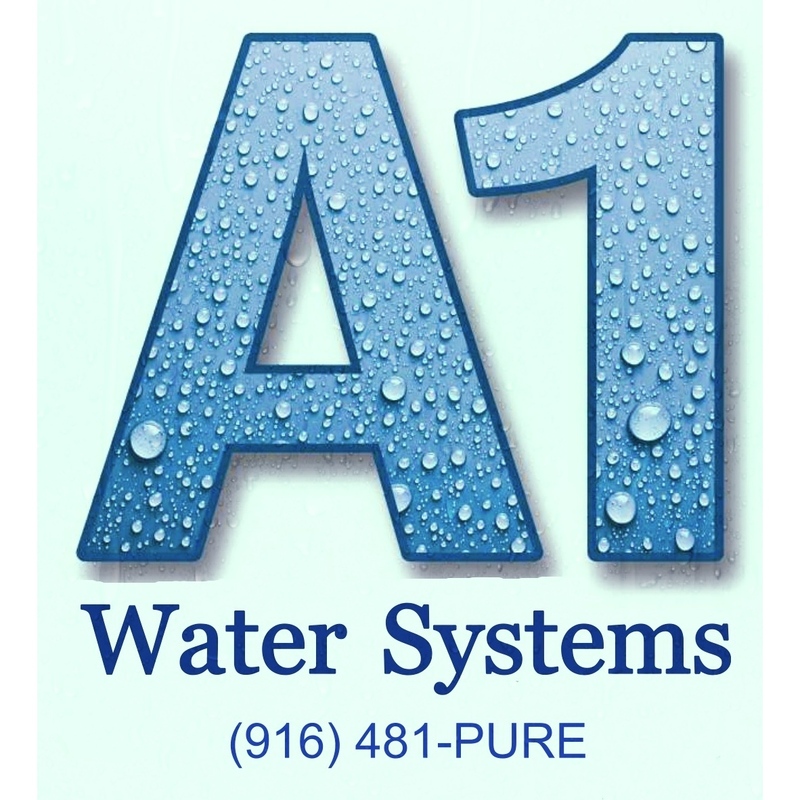 A1 Water Systems takes pride in educating you about what is in your water. We perform multiple tests on your water and find a solution for each problem. 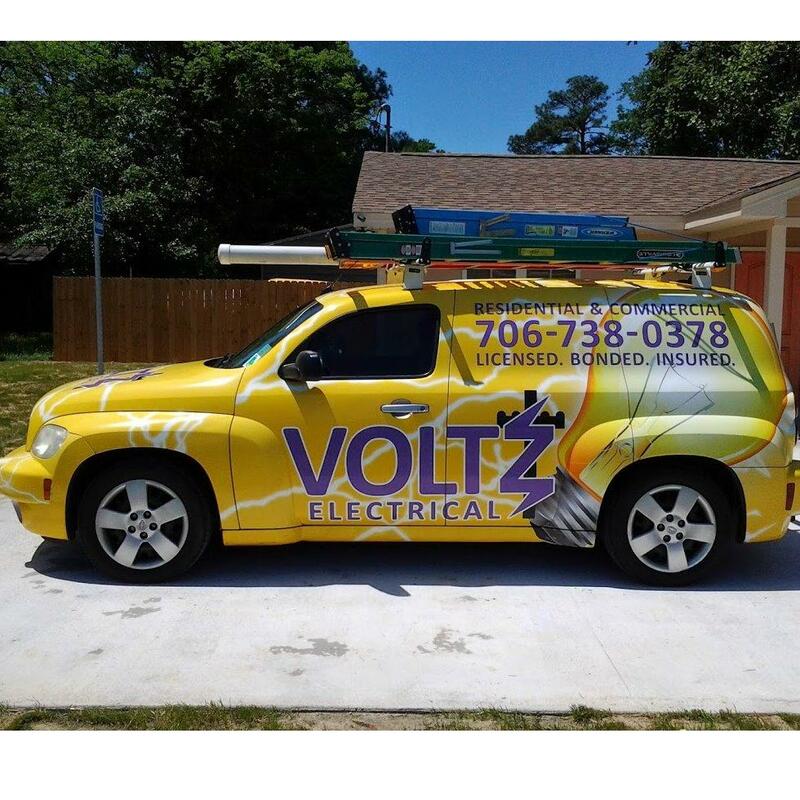 Every family has a different need with their water and we custom build equipment that is just right for YOU!